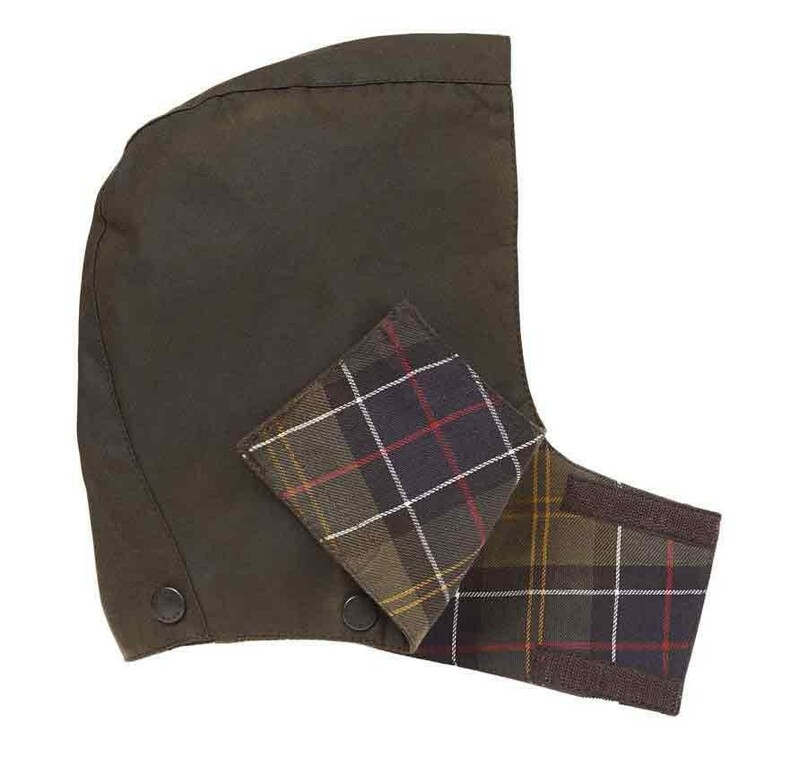 The ideal addition to your little one’s Beaufort waxed jacket, the children’s Barbour Waxed hood is made of a medium weight Barbour Sylkoil fabric to provide weather proofing. Soft cotton and nylon lining for added comfort and durability, the waxed hood also features a drawstring adjustment so that it provides a perfect fit. This Barbour waxed hood can be easily attached with press studs for the quick and convenient application and removal.